Butler Eyecare truly believes that patients deserve the highest quality of care. Dr. Cylinda Butler and her optometry team in Lebanon, MO welcome all patients from our community and the surrounding areas of Camdenton, St. Robert, and Marshfield. Regardless of where you’re from, we promise to provide you with the best vision care to help you see clearly for a lifetime. For over fifteen, Butler Eye Care has specialized in both standard and specialized optical services. With the combined skills of our Lebanon optometrist and her dedicated team, we are prepared to handle both scheduled appointments and eye emergencies. We would like to invite you to peruse our website where you will find an array of useful resources concerning our services, early eye disease detection, and other eye health topics. We also offer same-day appointments when possible, and we do our best to work in emergency visits right away. Our administrative staff will ensure that you fully understand every test and procedure’s costs up front, especially any out-of-pocket expenses that won’t be covered under your insurance or FSA. Visit our Services Page and Payments Page for more information. 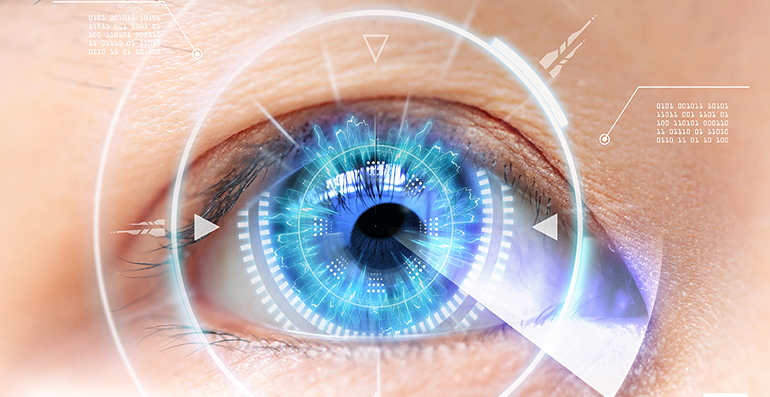 Of course, along with vision screenings and exams, we provide you with the tools to both look and see your very best. We carry a large selection of standard eyeglasses for the whole family including designer eyeglass frames, sunglasses, colored contact lenses, and accessories like cases, eyeglass supplies, and cleaning solutions. You will be hard-pressed to find a better selection of stylish eyewear and the latest trends in contact lenses right here in our Lebanon optical service center. Whether you want polarized lenses, transition lenses, computer vision glasses or any other type of specialty item, simply ask us about its availability by special order. We appreciate each one of our patients from Lebanon, Camdenton, St. Robert, and Marshfield and the surrounding communities, and we would love to see you and your family become a part of ours. People come here and trust us with their most precious loved ones because of our attention to detail and ability to make patients feel comfortable while they are in our offices. Simply put, we treat everyone here like neighbors. Come and ‘see’ why we’re different from the average eye doctor in Lebanon, MO, and contact Butler Eye Care today online or call us at (417) 991-3200 to schedule an appointment with Dr. Butler. Dr. Butler grew up in Marshfield, Missouri. She earned her Bachelor of Science in Medical Technology from Missouri State University in Springfield, Missouri, with a minor in Chemistry. Dr. Butler then graduated from the University of Missouri-St. Louis College of Optometry in 1999. "Dr. Butler truly cares about my treatment and eye care."